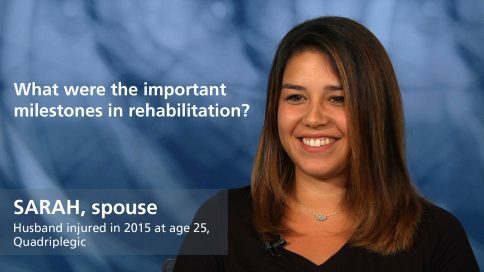 Well, I think that you want to be in a place that has a bona fide record of being a high-quality facility provider, with staff who have a strong commitment. 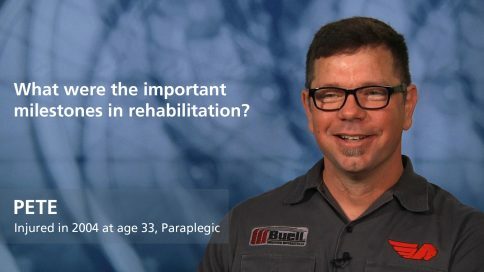 You would say that everyone in the industry has a commitment to rehabilitation, but there clearly are facilities that stand out, that have a track record of accreditation, that have met and exceeded the requirements and standards for rehabilitation care, time after time. 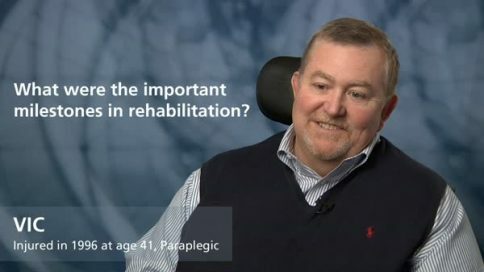 I also think it’s important to look at facilities who have an active involvement in research, and have the ability to integrate their research efforts with their clinical practice. 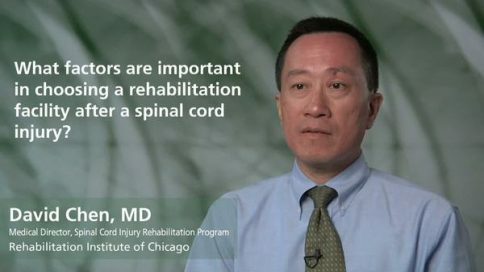 And I say that because often times we discover many wonderful things in rehabilitation, but we don’t get it to the bedside. 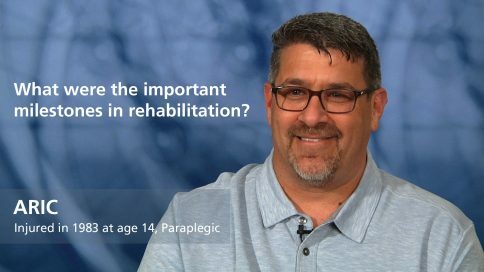 And so if you’re at a facility that really integrates those concepts of research and clinical care, I think that also helps you understand what facility will stand out for you. 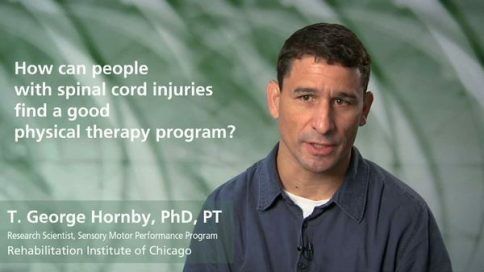 How can people with spinal cord injuries find a good physical therapy program? 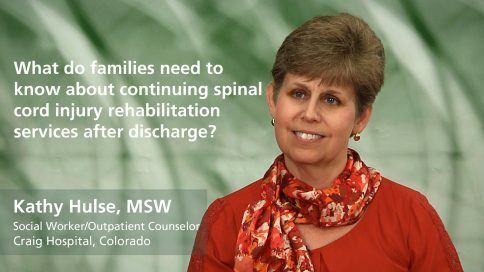 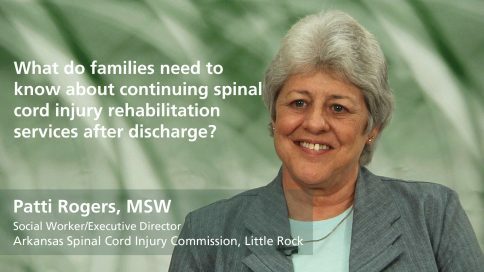 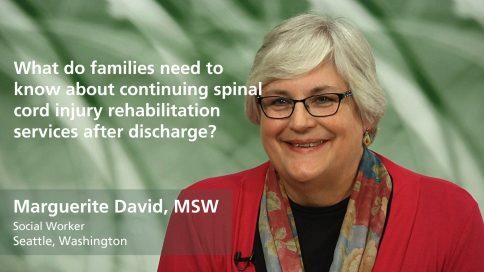 What do families need to know about continuing spinal cord injury rehabilitation services after discharge? 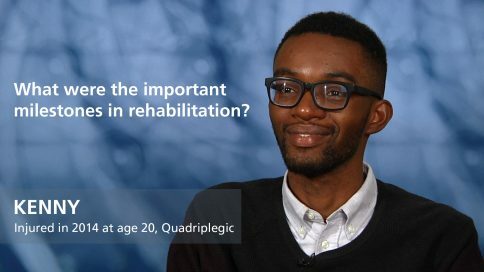 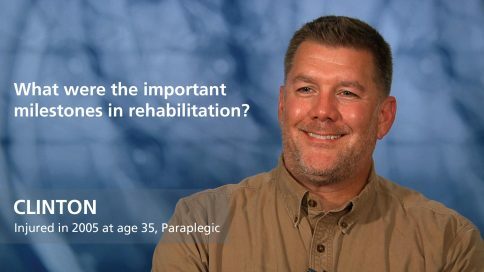 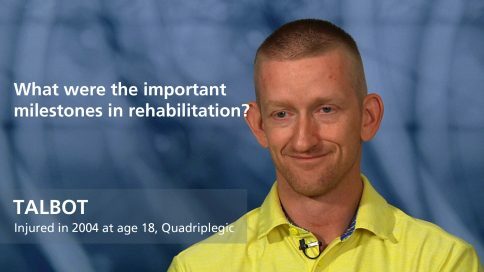 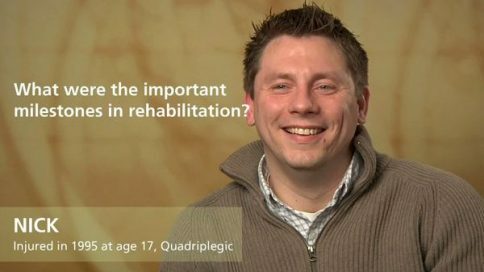 Jeremy – What were the important milestones in rehabilitation? 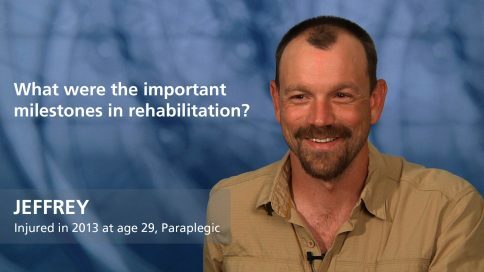 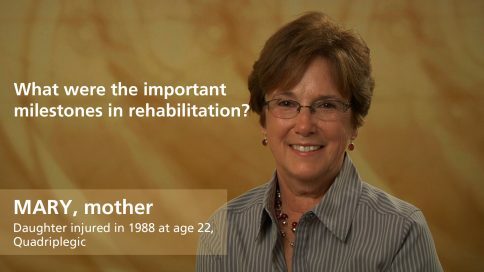 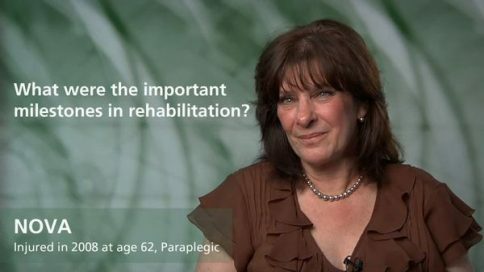 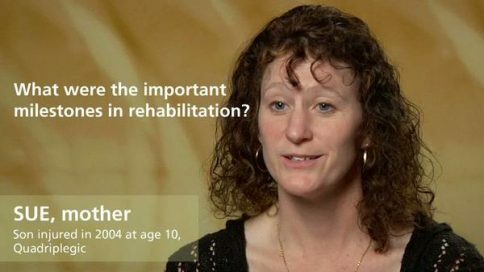 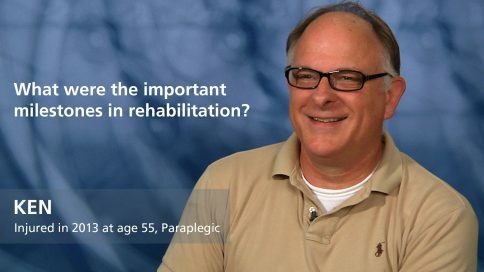 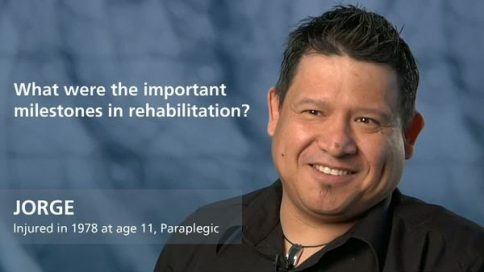 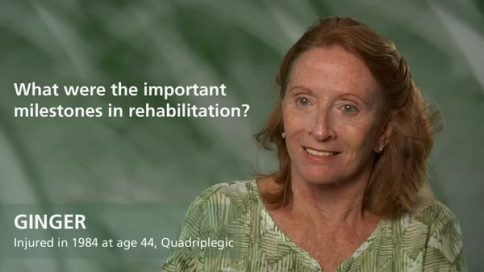 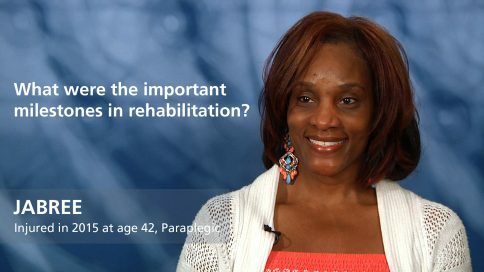 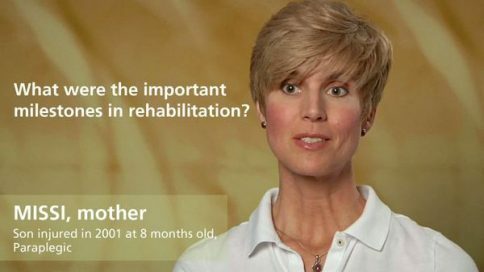 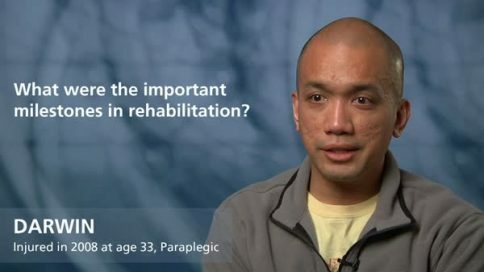 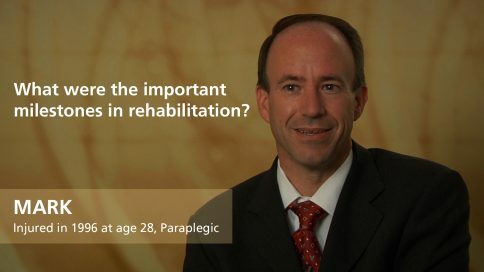 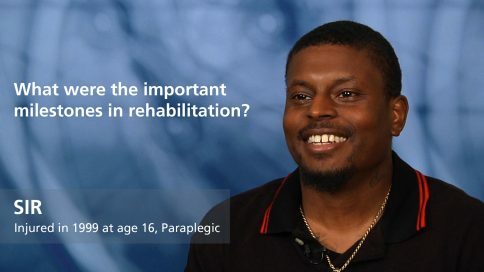 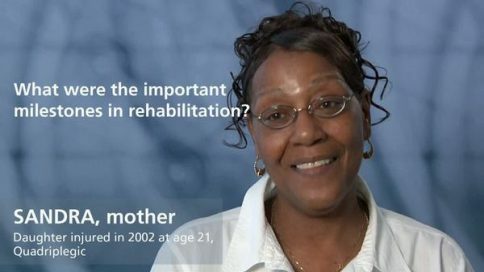 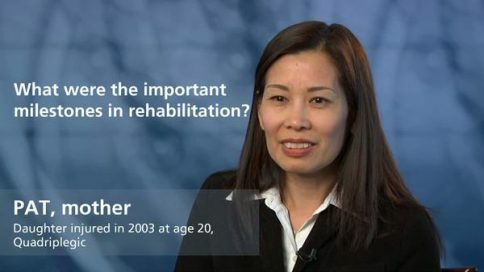 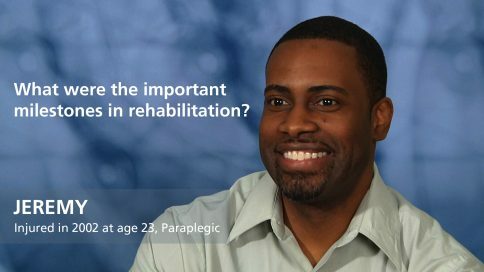 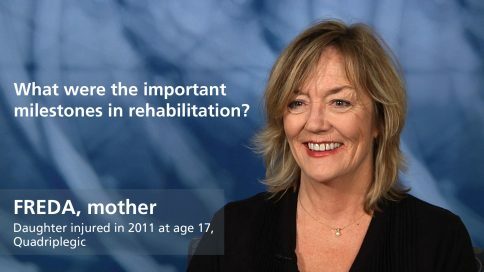 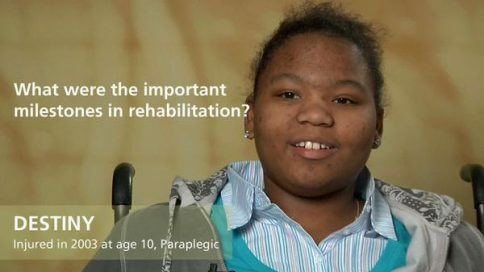 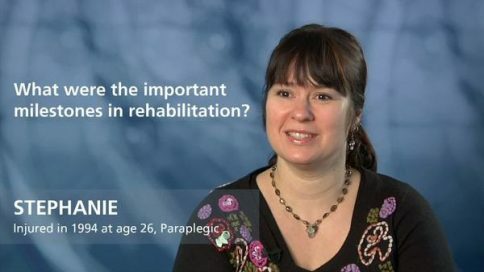 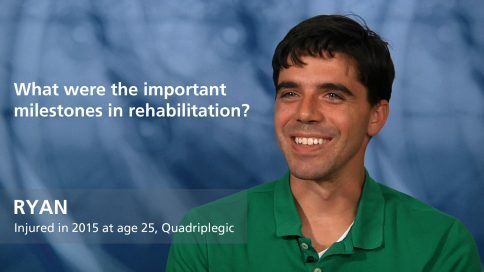 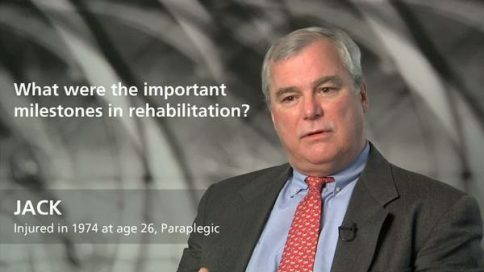 Patty – What were the important milestones in rehabilitation? 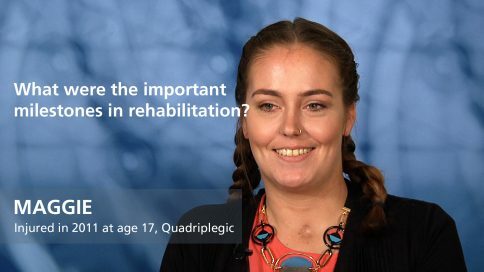 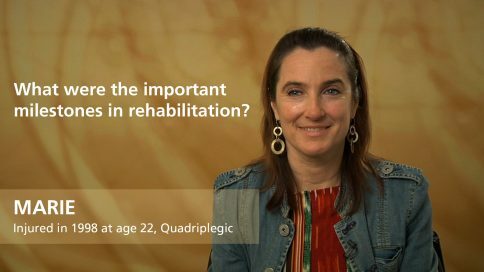 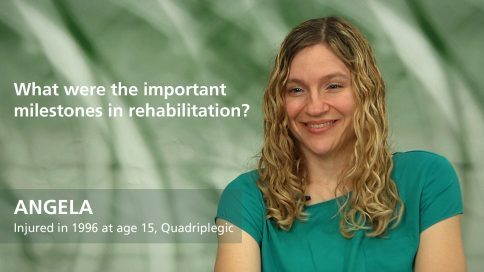 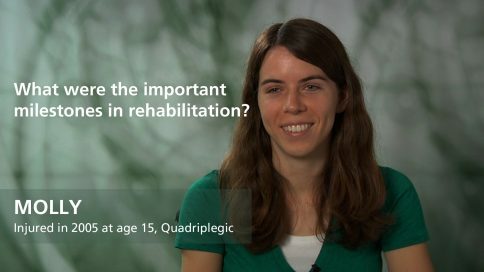 Alicia – What were the important milestones in rehabilitation? 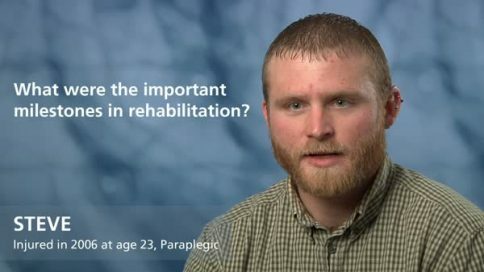 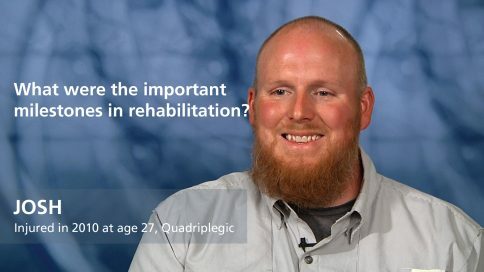 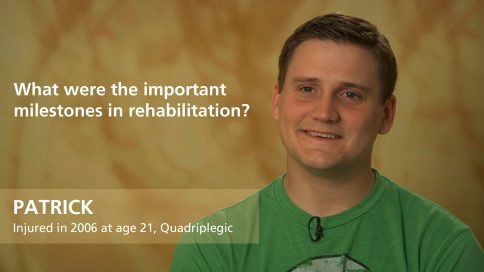 Josh – What were the important milestones in rehabilitation? 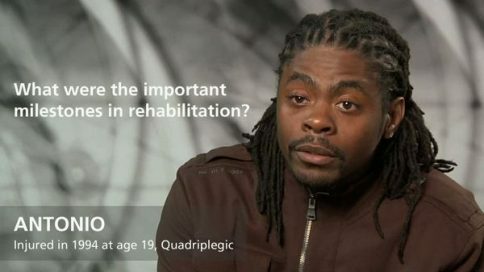 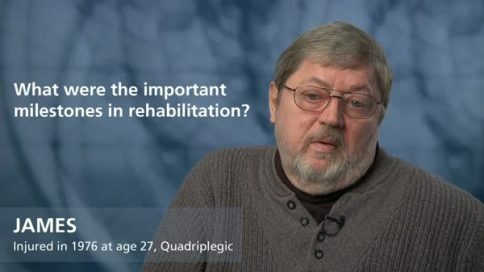 Drew – What were the important milestones in rehabilitation? 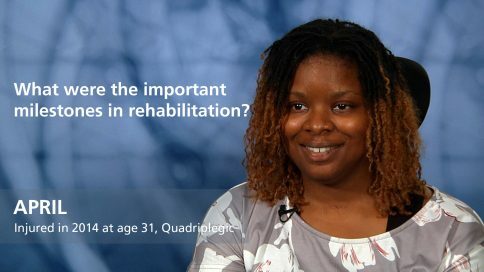 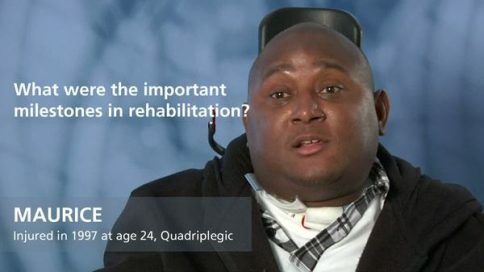 April – What were the important milestones in rehabilitation? 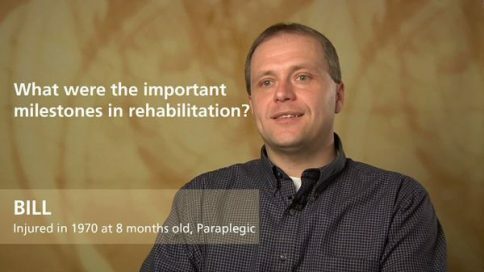 Pete – What were the important milestones in rehabilitation? 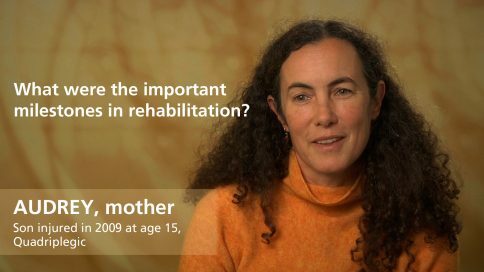 Mary – What were the important milestones in rehabilitation? 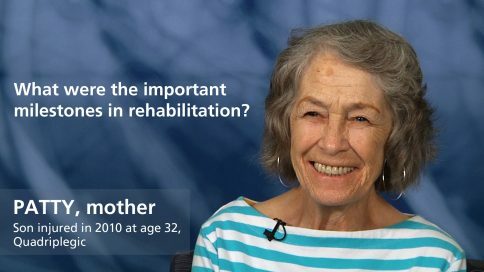 Rose – What were the important milestones in rehabilitation? 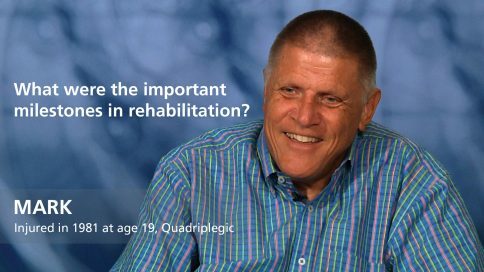 Steve – What were the important milestones in rehabilitation? 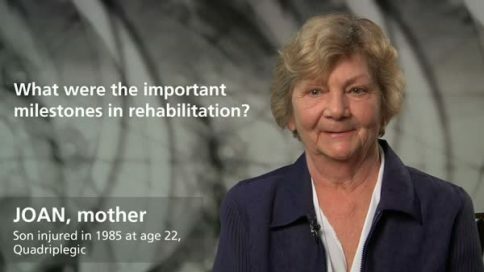 Vic – What were the important milestones in rehabilitation? 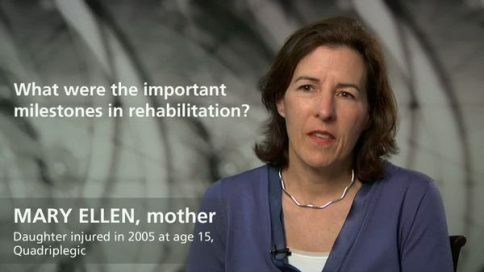 Athena – What were the important milestones in rehabilitation? 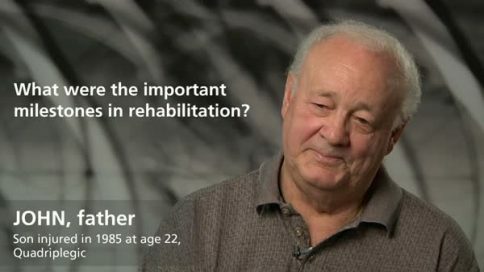 Don – What were the important milestones in rehabilitation? 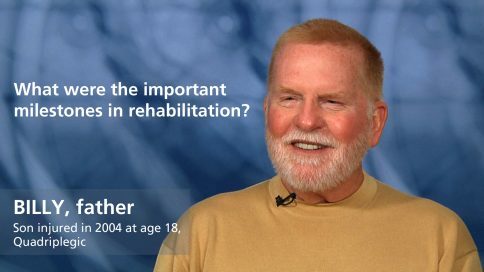 Ginger – What were the important milestones in rehabilitation? 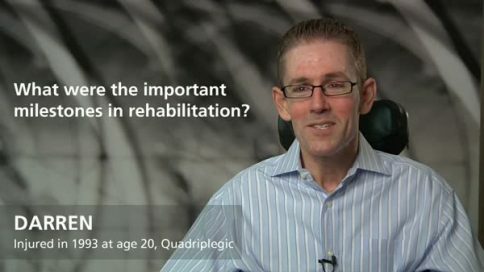 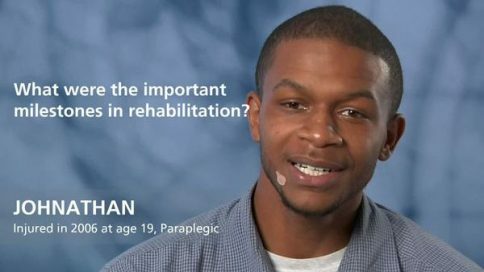 Sean – What were the important milestones in rehabilitation? 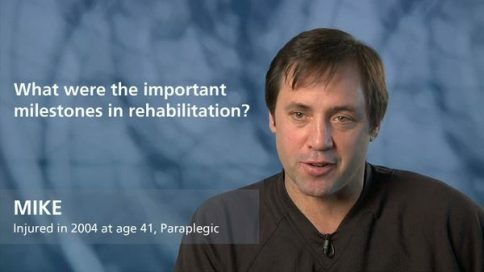 Nova – What were the important milestones in rehabilitation? 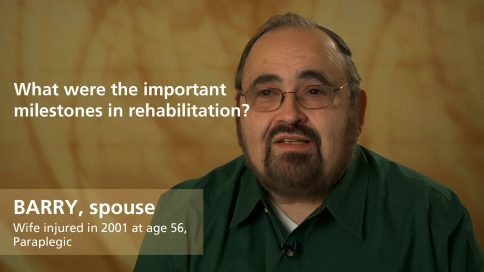 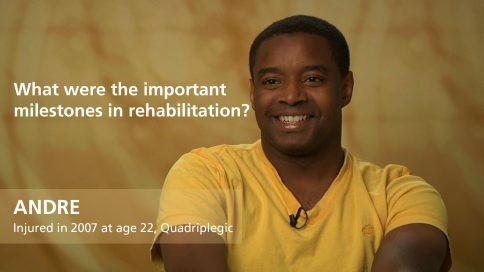 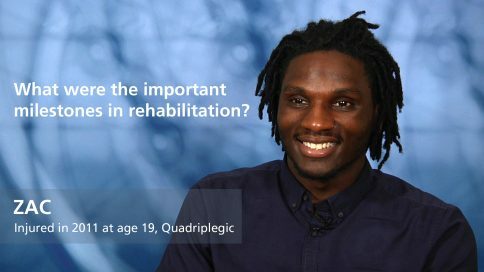 Tony – What were the important milestones in rehabilitation? 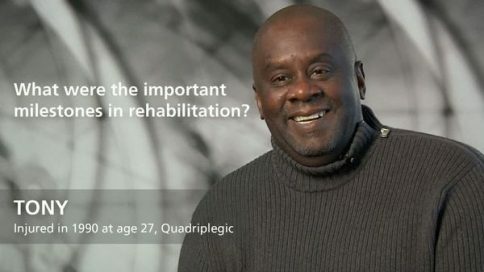 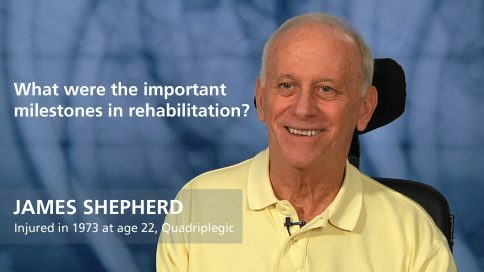 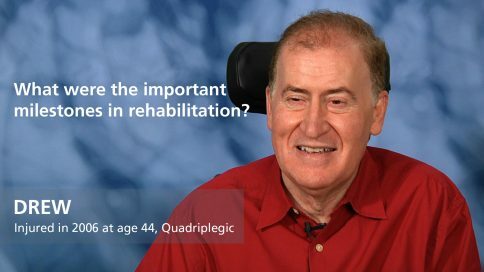 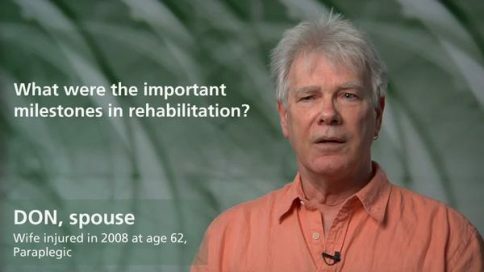 Maurice – What were the important milestones in rehabilitation? 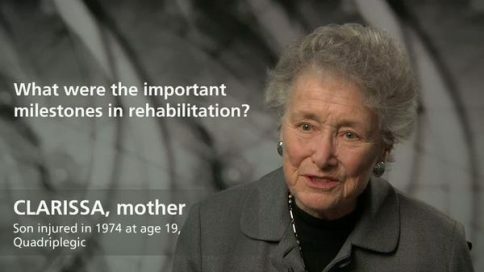 Joan – What were the important milestones in rehabilitation?